I recently listened to some very wise fashion advice from Hilary Rushford, including the fact that most of us only wear about 20% of the clothes in our closet. That's right - those favorite jeans, three tops and jacket that we reach for again and again. those certain outfits that quickly become our "uniform". 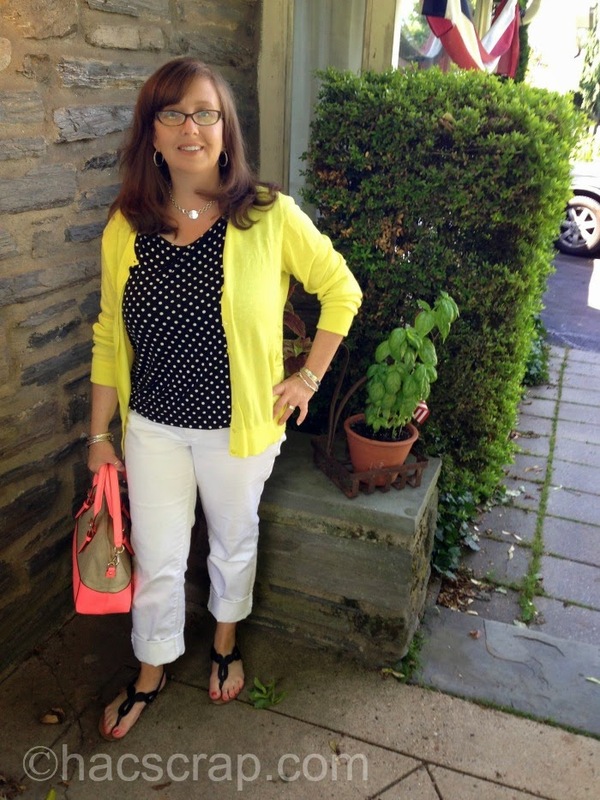 20% favorite: White Jeans - I added my polka dot top and a bright yellow cardi to really change things up with my white jeans. 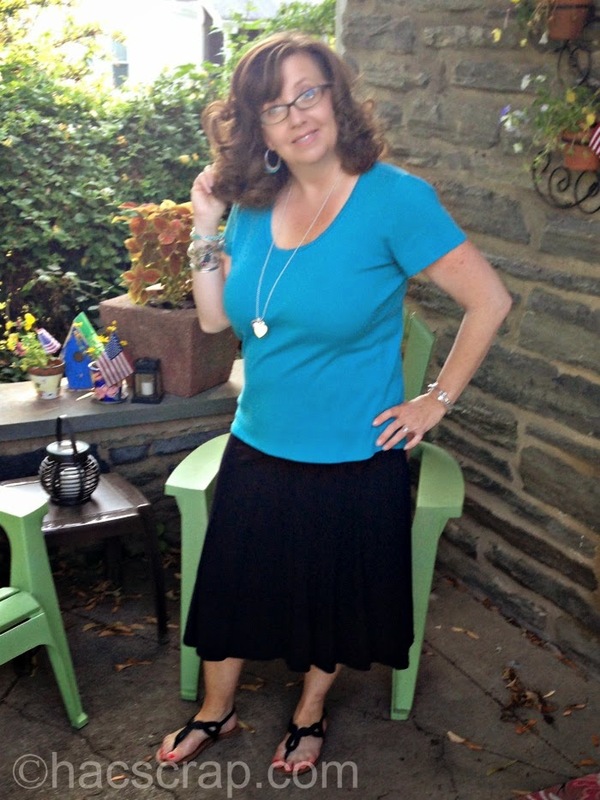 20% favorite: Basic T-shirt - I added a black jersey knit skirt that I haven't worn in 2 years to a favorite aqua t-shirt for a beachy casual look. 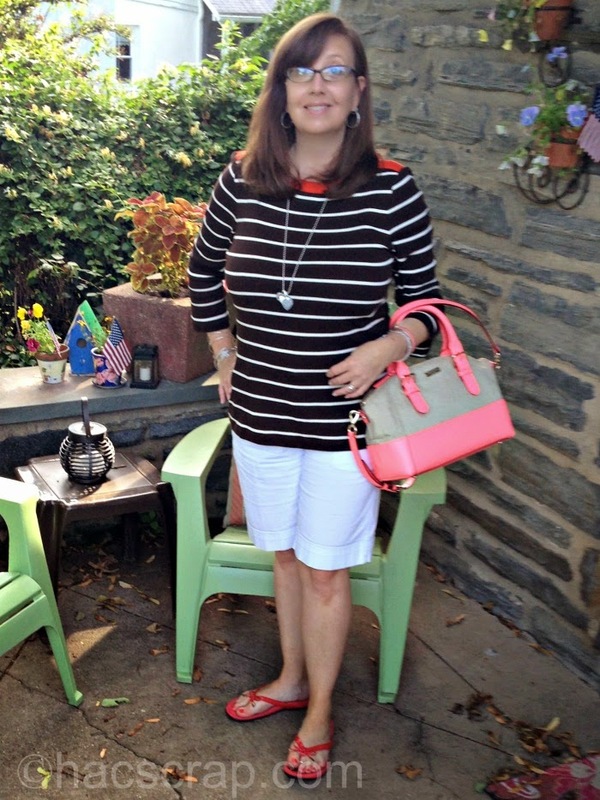 20% favorite: White Shorts - I added a 3/4 length sleeve shirt from fall in non-traditional summer colors. The brown and coral work nicely with the white. So it is possible to stop reaching for the same "uniform" and take a few minutes to pair something new with your old favorites. Who knows what you may come up with? This past month, I also talked about several fashion dilemmas you may run into getting dressed this summer, and easy ways you can overcome them - after all, getting dressed shouldn't be hard - right? Are Maxi Skirts your thing? Let me share some style and fit tips with you. Do you live in your shorts all summer long? Break out of a rut with some shorts style ideas. Use that 80% in your closet to update your shorts looks! Love the look of jeggings? Don't worry you;re not out of style, just call them skinnies! Cuff them up and you're summer ready! 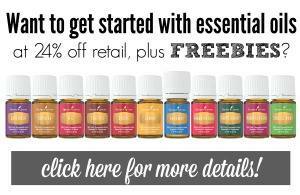 Have to travel this summer? Get some tips on travel clothes so you arrive looking wonderful, not wrinkled. What's your biggest fashion dilemma this summer? This post is linked up at The Pleated Poppy and at Get Your Pretty On. Thanks Stacey - it is crazy to think about ONLY wearing 20% of your clothes isn't it??! Love the inspiration! I'm in a fashion rut with my clothes. I think if I was out more, I might think more about what I'm wearing. I totally get the rut Barb - with these hot days it's REALLY hard to think outside that box. The yellow looks great on you. I am envious of people who can wear yellow. It is so bright and sunshiny. Thanks Heather - would you believe I went YEARS with never wearing it?? I had my "colors" done several years ago - I've always wanted to be a Fall - but I'm actually a Summer. Great advice! I'll be searching through my closet for new combinations this week! 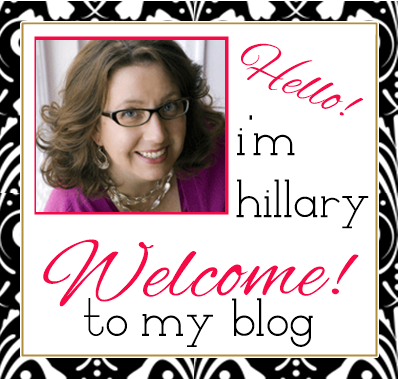 It can really be fun Heather - share what you come up with!! Love your combinations and was instantly drawn to the pink purse with red other accents. Something different! This is why I clean out my closet every six months. You look great in those outfits! I live in yoga pants most of the time so I could definitely use some serious fashion advice. LOVE theses outfits! I need to get white jeans ASAP! Well, you've given me some excellent ideas on how to use my next 30% off Kohl's coupon. White jeans it is! You did great mixing it up! LOVE the top look.